You have to have the right equipment if you are going to be able to catch all of the opportunities that are thrown your way in life. 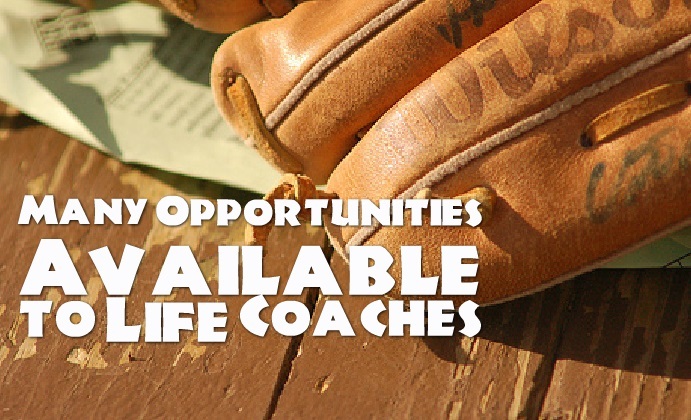 In the coaching world there are many opportunities available. Many people are unfamiliar with the opportunity to have their own business and make money from something that comes naturally to them. Having the ability to talk to someone, listen to their problems and concerns, and then help them see through the mire to find answers and solutions is a great skill. Many people do these things with friends, family and coworkers all the time but little do they realize that what they are doing has a name: coaching. They also do not realize that it is a very rewarding profession which, if they are good at it, could allow them to make money. 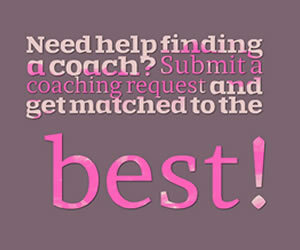 Life coaching has been around for quite a few years, but it has become more popular in the last decade. There are organizations that offer training, and there are accreditations and certifications that you can earn. What many don’t realize is that you don’t have to have the accreditations or be certified, in fact, you don’t even have to have a license. That’s right! 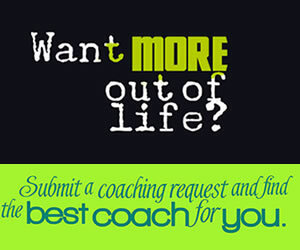 You could put an ad up and start a life coaching business tomorrow. You might still need a business license, but not a license to coach. Like any new business it will take work to make it into a money-making venture, but you could do it. Few people realize that life coaching doesn’t require a degree. Many life coaches get into the business because they have a common interest in listening and problem solving, and someone else who is a coach convinces them to start their own business. There are a lot of online classes available that can further your understanding and knowledge about the field of life coaching. These are added opportunities for furthering you own knowledge and building your business. You can also make use of the Internet to put you in touch with potential clients, or receive mentoring to start your own business. Like any other new business you must set your goals and standards and then work hard to learn all that you can about your profession. This along with believing in yourself and the good that you can do will go a long way to helping you become an excellent life coach with a business of your own.